We are a family-owned and operated business with over 20 years of experience. 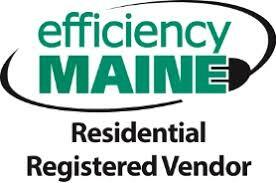 We provide heating, cooling and plumbing services throughout Southern Maine. We work mainly in the Lakes Region and the greater Portland area. We offer residential and commercial services. At Warm Waters we believe in quality work and installing quality products. We go the extra mile to ensure that the results meet your expectations . It is important to know what products are on the market today. We like to take the time to educate our clients and help create a strategic plan for what works best for your home or business. Our goal is to make projects fun for you! We love what we do and look forward for an opportunity to work with you.